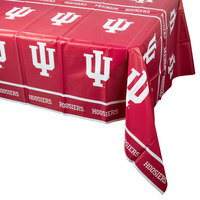 Indiana University party supplies are perfect for birthday parties, tailgating, and even football watching parties in your bar or restaurant. 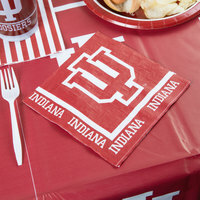 These products feature the bright Hoosier red you recognize, plus the school’s iconic logo, so they’re sure to be a hit with fans. 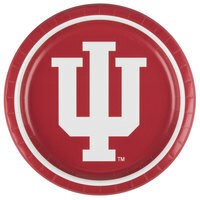 Pick up some Indiana University plastic cups, paper plates, and napkins for your next football watching party. 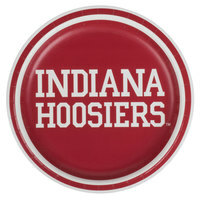 We carry these products in bulk at wholesale prices, so you can stock up on your favorite Indiana University party supplies to use year round. 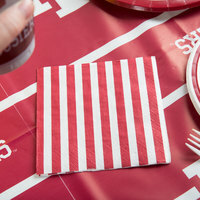 For related products, check out our food picks and skewers, party streamers, and event management supplies. 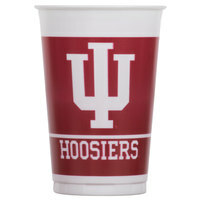 If you're wondering where to buy Indiana University party supplies, we have a large selection of Indiana University party supplies for sale at the lowest prices.